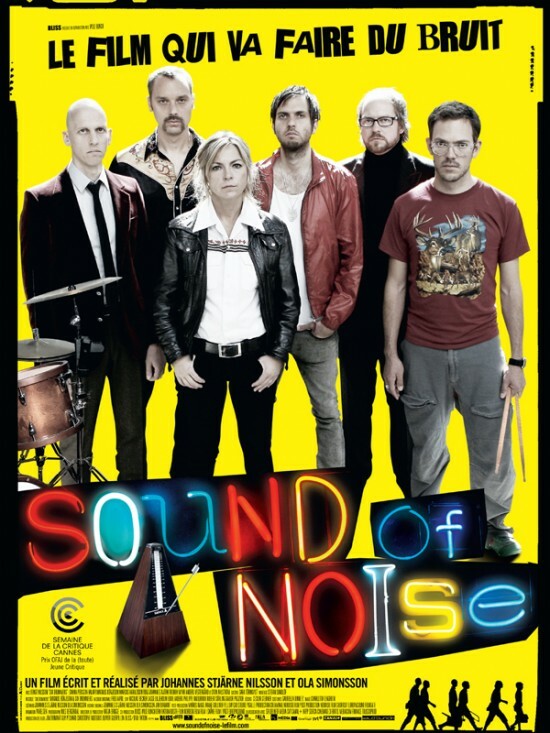 When Mrs. Jiwaku suggested we watch the film Sound of Noise, I was skeptical at first. Musical terrorists in Sweden, that just sounded potentially too cheesy to be good. Well, a couple of reservations aside, I actually found myself charmed by the film.